As a long time Maui resident, I know the territory well. 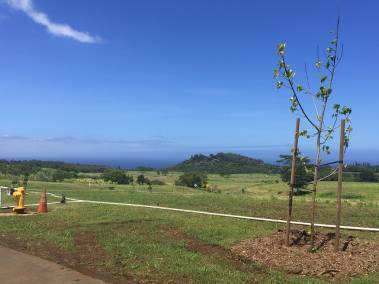 I like to specialize in North Shore and Upcountry areas - Spreckelsville, Paia, Kuau, Kailua, Haiku, Makawao, Haliimaile, Pukalani, Kula, Keokea, and Ulupalakua. Single family homes, country estates, oceanfront or vacant land, it's all right here. I also cover the sunny South shore - Kihei, Maui Meadows, Wailea and Makena .... that's where the condos and resorts are! Whatever you're you looking for, I can help. 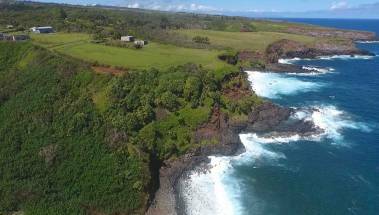 As a Maui REALTOR, I can help you buy or sell on Maui. I will listen to you and answer your questions. Tell me more about what you need and want in a property - I'm listening! I live with my husband on a big farm in Haiku, on Maui's north shore, along with many pets and some livestock. We take pride in growing a lot of our own organic food and living a healthy lifestyle. It's hard work but very rewarding. Solar power, wind power, catchment water, sustainability, that's how we roll. If you're looking to move to Maui and be self supporting, let me help you with that. Hawaii Life is poised to show off our own listings in their best light. Sellers will appreciate the extra effort that goes into promoting their homes to potential buyers on our website. 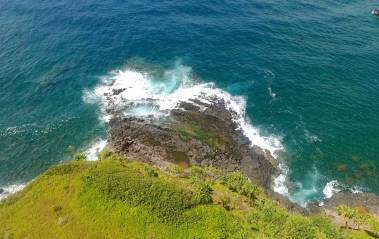 Buyers will enjoy the selection of Maui listings and the ability to save a search. It's a great website. If you're ready to make a move, let's get started!